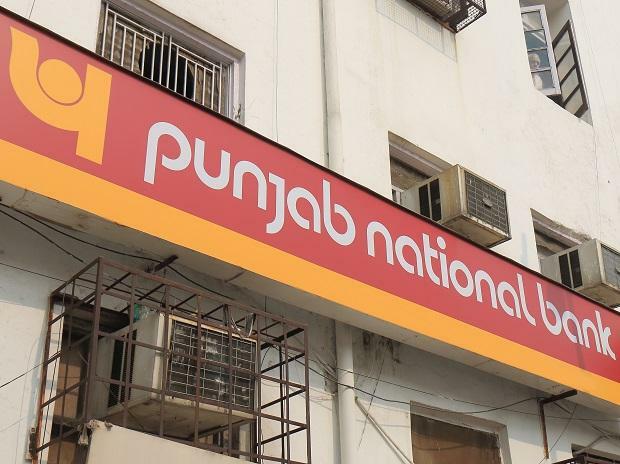 State-run Punjab National Bank (PNB) is selling part of its stake in PNB Housing Finance to global private equity firm General Atlantic Group and alternative investment firm Varde Partners for Rs 1,851.60 crore. After the transaction, PNB will continue to hold a 19.78 per cent stake in the housing finance arm, and will remain the promoter and strategic shareholder of the company, the lender informed the stock exchanges on Friday. As of December 31, 2018, PNB held 32.79 per cent in PNB Housing Finance. PNB will sell 10.89 million equity shares each to General Atlantic and Varde Partners at Rs 850 per share, aggregating to Rs 1851.60 crore. The stake sale is part of PNB’s strategy to raise money via divestment of stake in strategic investments and sale of non-core assets. 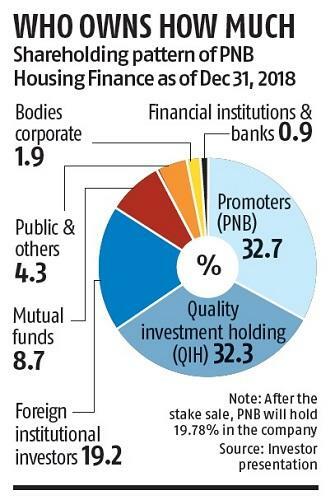 In July 2018, PNB Housing Finance had informed the exchanges that PNB and Quality Investment Holdings (QIH) of the Carlyle Group were considering a joint stake of a minimum 51 per cent in the company. However, in November, the housing finance firm said PNB would independently pursue and proceed with the sale of its shareholding to financial investors via a competitive bidding process. QIH, on the other hand, had decided to withdraw from the joint sale process. QIH had stated it was considering all options, including restarting the sale process jointly or independently, depending upon market conditions, among other factors. It had also mentioned that it might consider buying an additional stake in PNB Housing Finance or participate in a potential sale process as a buyer. As of December 31, 2018, QIH held 32.4 per cent in the company. PNB was one of the five state-owned lenders who got shareholders’ approval on Thursday to issue and allot equity shares to the government for capital infusion, to the tune of Rs 5,908 crore. PNB Housing Finance closed 4.36 per cent higher at Rs 865.70 on the BSE, compared to its previous close, while PNB closed 0.05 per cent higher at Rs 95.40.